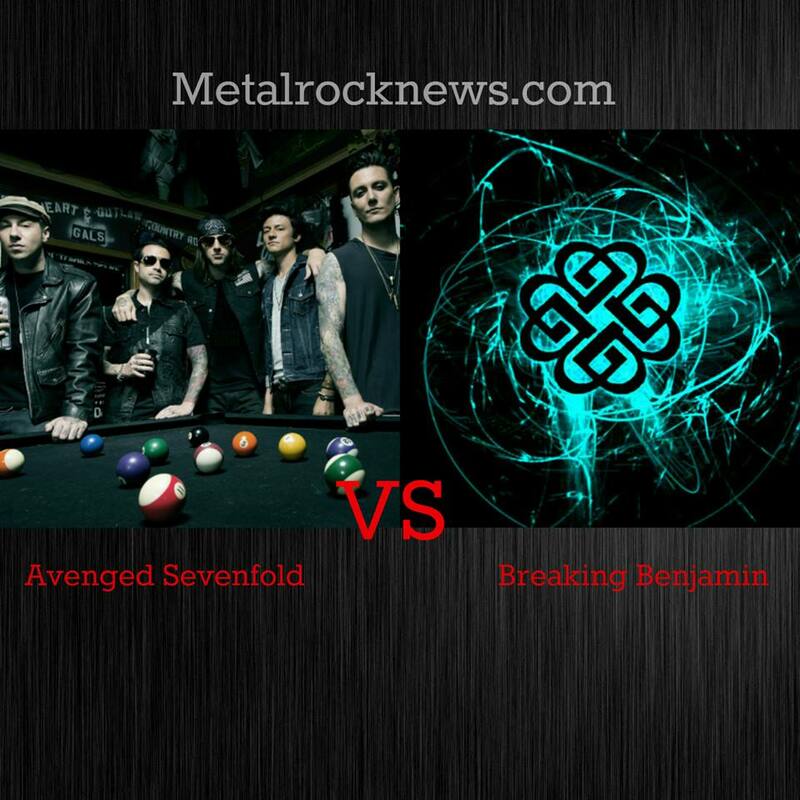 Metalrocknews.com invites readers to vote in the Final Round of the poll "Best American Band". Click here for the results of the previous round. 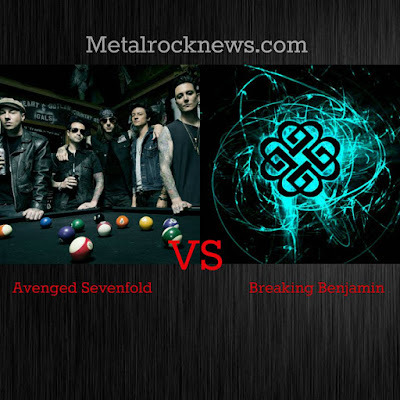 What is the Best American Band, Avenged Sevenfold or Breaking Benjamin? Vote your favorite band in the poll below. Fans are able to vote repeatedly and coming back to make sure your favorite band wins. This poll will end on July 3 at 11:59 PM EST.